Purchase or refinance your home with Mortgage Box today. At Mortgage Box, we work every day to wow our clients by creating the ultimate home-buying experience. Our goal is to put money back in your pocket so that you have more cash to turn your house into a home. We also have no-cost mortgage options. We know how valuable your time is, and we want to get you into your home as quickly as possible. This prevents last-minute issues to ensure an on-time closing. You don't have to go on your financial journey alone. We're here with you every step of the way, providing you with invaluable resources and support as you navigate some of the biggest decisions of your life. 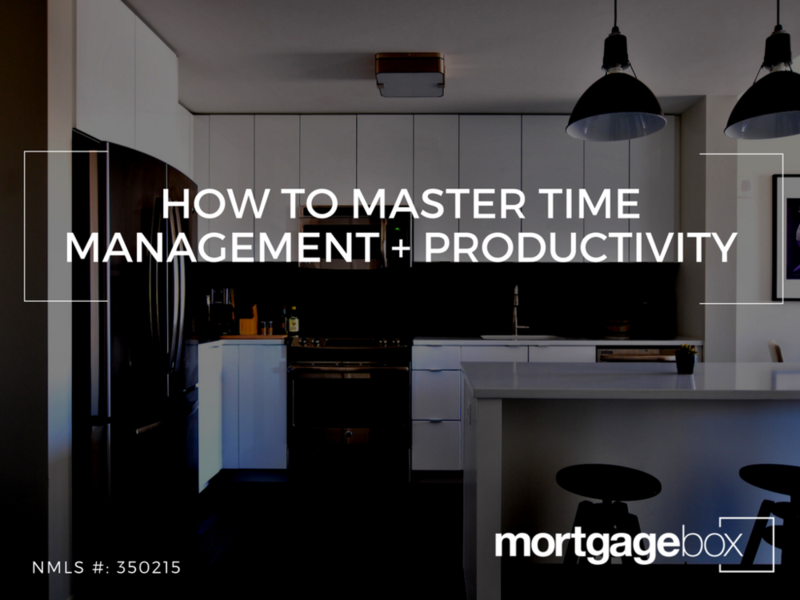 Mortgage Box is invested in saving you time. We're here to get you in your dream home as quickly as possible. We go from application to closing in an average of 15 days or less - that's the Mortgage Box Promise. Mortgage Box is invested in your future. It's important to us that you have all the resources you need to achieve your financial goals. That's why we're creating courses and trainings that will set you up for success. We believe health equals happiness. Mortgage Box is invested in wellness. We want everyone we work with to have happy, fulfilling lives. That's why we've designed everything from our office to our values to promote health and wellness. Mortgage Box is invested in our community. That's why we've partnered with Three Square to provide food to those who need it most. For every loan we close, we donate $50 to Three Square Food Bank. We're proud to be a leader in Vegas for 15 years and counting. Whether you are looking to buy or refinance, let us help you fund your dreams. We're more than just a lender. Subscribe to our newsletter to stay in the loop about events, our work with Three Square, and resources to support your growth.